For students new to yoga. No special skills are necessary. This class introduces basic yoga postures, proper alignment, and breathing techniques and forms the foundation for future practice. Students may want to repeat this class before advancing to the next level. For students who have taken the Level 1 class and are ready to work with more difficult standing poses and beginning inversions. Students can expect to be in this class for one year. 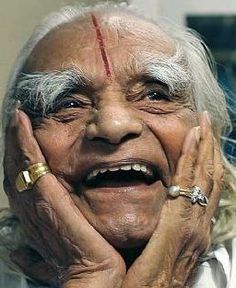 Classes are for students with 1-2 years Iyengar yoga experience. Focus is on standing poses. Headstand and beginning back bends will be explored. For students ready to work with more challenging standing poses, inversions, back bends, forward bends and twists. Students must be able to do unassisted handstand, 5 min. headstand and shoulderstand and push up into back arch. A slower paced class geared more toward strengthening stretching and relaxing. Good for those recovering from injury, illness, and for chronic conditions. For students looking to releave stress with supportive poses that bring deep relaxation and rest. A flowing sequence of poses. 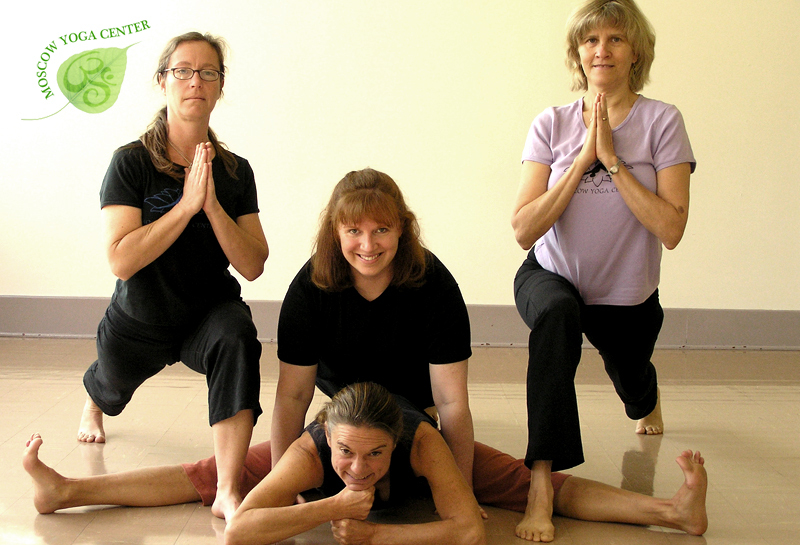 This class is fast paced and requires a minimum of 6 months yoga experience. An all-level class designed to build stamina, increase flexibility and strength to prepare for labor. For students who are just beginning to take Iyengar yoga, older students, and/or those who have tightness in hips and or shoulders.